It seems as though every day we hear of new psychiatric and medical diagnoses. Have you heard about this one? 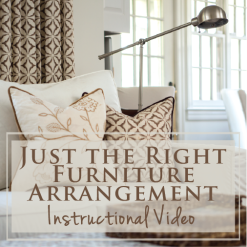 It’s called Furniture Attachment Disorder (FAD), and it can really mess you up! I’ve worked with many clients over the years who have this disorder, and it can cause significant difficulties in their home life. It’s one thing to have a family heirloom that you truly love and that elicits good feelings and memories. I totally get that, and I have quite a few of those heirlooms in my own home. 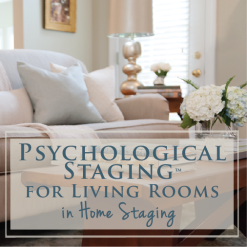 But it’s a whole other thing to keep gifts or heirlooms that you don’t love that hold you back from the vision you have for your home or hinder your other choices in a room. I have struggled with this disorder for practically my whole life. Here’s an example: I have been sleeping in the same bed for 28 years. Yes, it’s a family piece. The bed is a beautiful cherry poster double bed (very similar to Davis Cabinet Company’s “Cumberland Valley,” but it’s actually a copy). The bed originally belonged to my father’s brother. He actually died from lung cancer in that very bed when I was a child. I didn’t have a relationship with this uncle, and my only attachment came from the fact that my father refinished it when I needed a bed when I moved into my first apartment in 1989. So I started my independent existence in a one bedroom apartment with this bed. It moved around with me from place to place, from apartment to condo to first house to forever house. It’s a good bed. It’s even been photographed for a couple of magazines! I never ONCE in all those years even considered getting a new bed – I just assumed I would always sleep in this one, end of story. Did I mention it’s a DOUBLE BED? But LIFE has been working therapy on me over the last few years, particularly this year. It’s been teaching me about LETTING GO. Letting go of things that I hold on for no good reason, that may even be to my detriment. I also began having difficulty sleeping through the night and began experiencing frequent doses of hot flashes (I’m not going to say the “m” word) – which began waking Mr. Man up through the night, as well. I began wishing that I could turn over or throw off the covers without waking up Mr. Man, that I could stretch out without kicking him or poking my feet through the spindles at the end of the bed. Wishing I had a nice soft spot to rest my head against when I was sitting up reading in bed. And I especially wished that the lovely bedposts that block our view of the TV at night would just DISAPPEAR – I even fantasized about cutting them off. Then one day a couple of months ago, it hit me. Why, oh why, did I think I had to sleep in this bed for the rest of my life just because I have been for 28 years?? 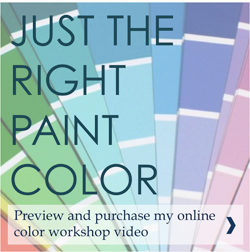 It’s not that I can’t afford it – that wasn’t even the issue. I had to ask myself: who is it going to hurt if I get a new bed? Why am I holding onto this? And so I did it! I broke my chains! For Christmas, we bought a new bed. 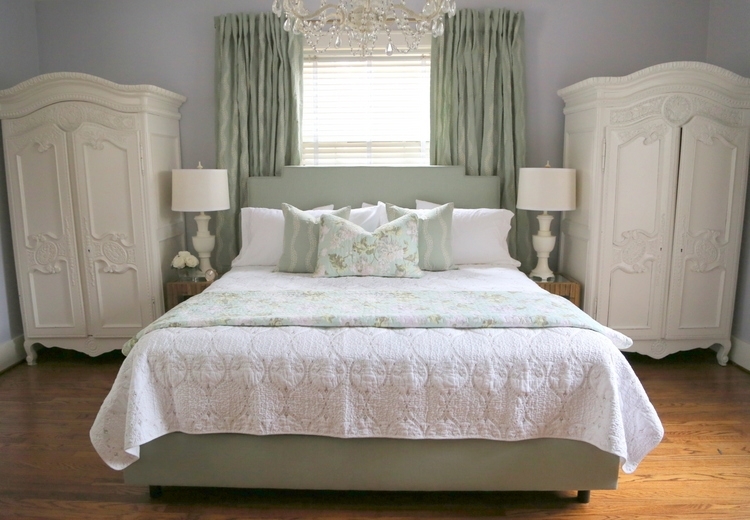 A fully upholstered bed. It’s big and it’s BEAUTIFUL! the most beautiful, endulgent bed ever! Now I have this amazing upholstered bed that doesn’t squeak when I move, gives Mr. Man and I plenty of room to stretch out, has a nice soft place to prop your head when you’re reading in bed, and provides perfect viewing for a Netflix binge. Don’t worry, we didn’t get rid of the other bed. Instead, we stored it in our warehouse for one of our daughters IF (and only if) they want it when they grow up. Do I feel guilty? Surprising, not at all. I’m glad I let it go. 1. 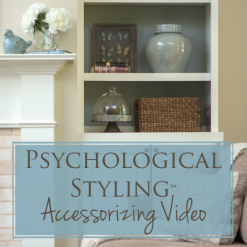 You become attached to furniture or decor in your home, even if you don’t like it. 2. You feel guilty getting rid of something given to you, even if it was many years ago. 3. 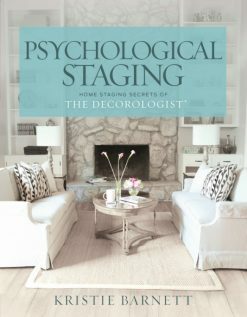 You find yourself constantly working around that certain piece of furniture, letting it dictate everything else in the room. 4. You have difficulty getting rid of even an uncomfortable or useless piece of furniture. 5. You are unable to explain when asked why you keep a certain piece of furniture. 6. 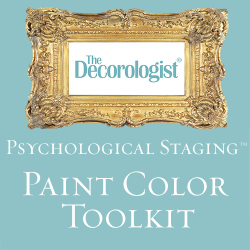 You ascribe an unrealistic value to a decor item, just because it is old. Let me encourage you: if you allow yourself to detach yourself like I did, you’ll be surprised in the freedom you’ll find, especially when you replace it with something as wonderful as my new upholstered bed! And guess what? Because we had to switch to a king-size mattress, we were able to give ours (it is only 2 years old) to a sweet couple who have been sleeping on the same mattress for 20 years. Win-win! Do you have any family heirlooms that hold you back? 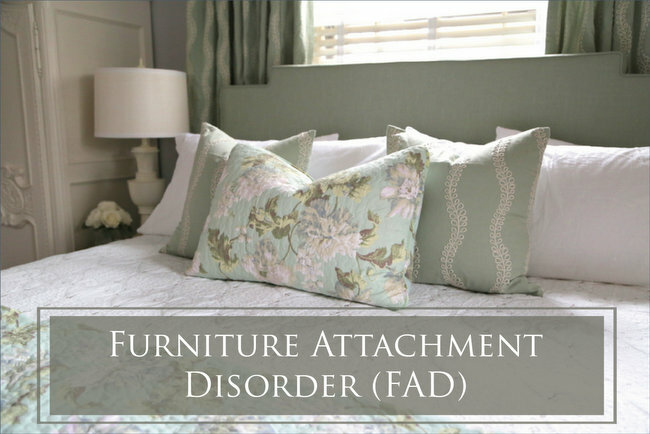 I’d be interested to hear your experience with Furniture Attachment Disorder in the comments below! 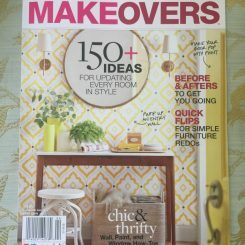 This entry was posted in Decor Addiction, My Decorology and tagged attachment, bed, decorating, decorologist, furniture, king-size, paxton, psychology, upholstered. 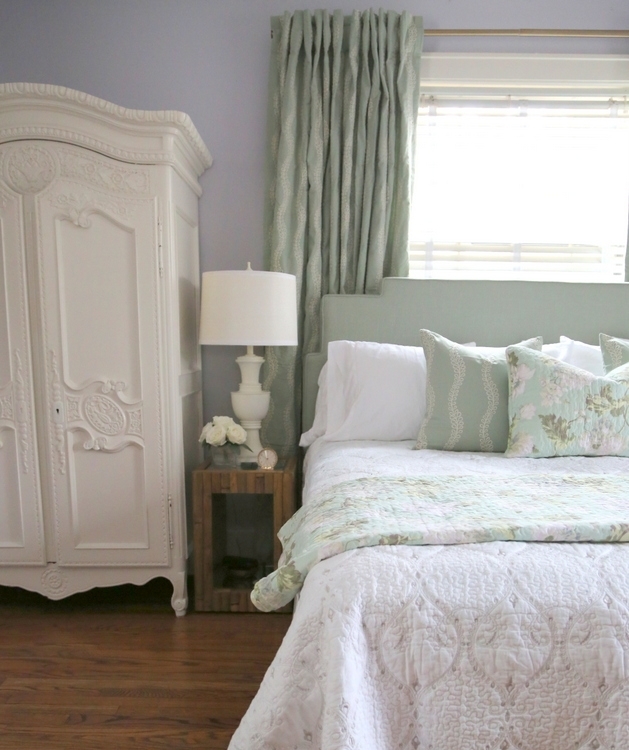 I forgot to say…it is so nice to not have to worry about bed skirts or dust ruffles with the style of bed you bought ! Yes ? Yes, it’s wonderful not to have a bed skirt, but there is less room for storage beneath. May be for the best . . .
Had to smile at the gorgeous lighting in your bedroom. That was something I finally had to give up and replace with (gasp!) a ceiling fan. Horrors! However, we both sleep much better now that I’m not burning up every night, throwing off and/or flapping the sheets, or jumping out of bed just to cool off. I assume some day my internal thermostat will re-regulate and we can return to something much more appealing. One can only hope, Tara. I have to sleep with a small fan pointing at my side of the bed now . . . 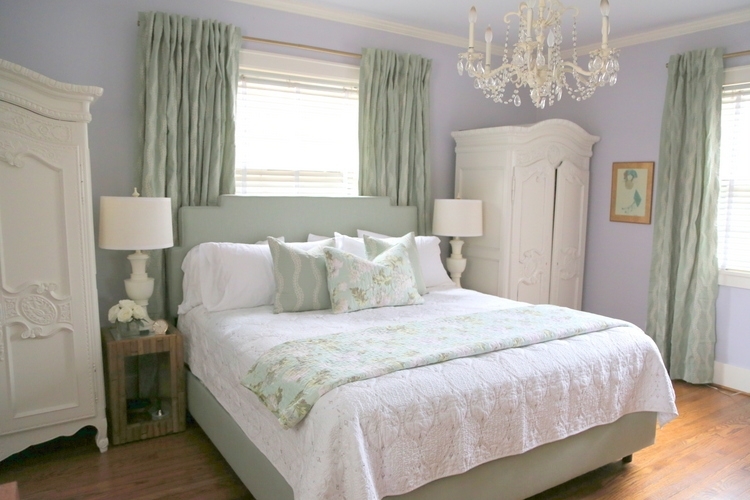 I love the soft restful colors in your room. It’s beautiful. Love, love, love!!! 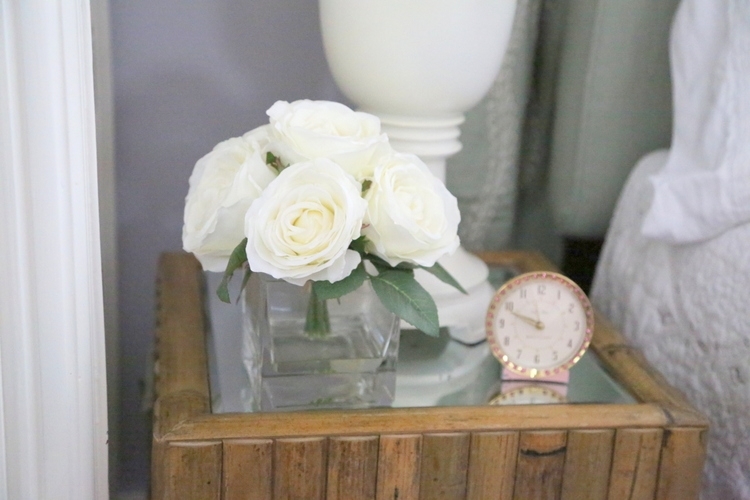 So happy to have been with you when you found the perfect nightstands 🙂 I would love to see a post on making a beautiful bed like this one with linens, pillows, etc. Beautiful new bed. And it looks much prettier than the old one between the white wardrobes. We only went to a queen when replacing our double bed, because our bedroom is so small, but even that has made a tremendous difference. Thank you, Kay! A queen is definitely better than a double – every little bit helps! I’m laughing because this is So true. I see it all the time. Love your new bed! We bought a new bed this year as well, but stuck with a queen because of the size of our room and the cost of a king in an adjustable bed is…….OUCH. Wishing we had made the switch to an adjustable bed before this last year+ of major surgeries and complications for both my husband and myself. It’s so nice to be comfortable when reading or watching TV in bed. Congratulations! Wow, an adjustable bed? That would be cool – I was lucky that Mr. Man acquiesed to a slightly less firm model than he actually wanted. I need the cush. Because this bed was wider, we did have to find smaller nightstands for our armoires to still fit. 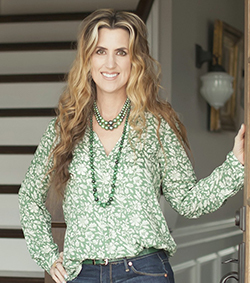 Kristie, what a fun article! Love your new headboard, how do you like it? How is the quality? We upgraded to a king after 30 years with a queen, because my husband is so restless and noisy at night. 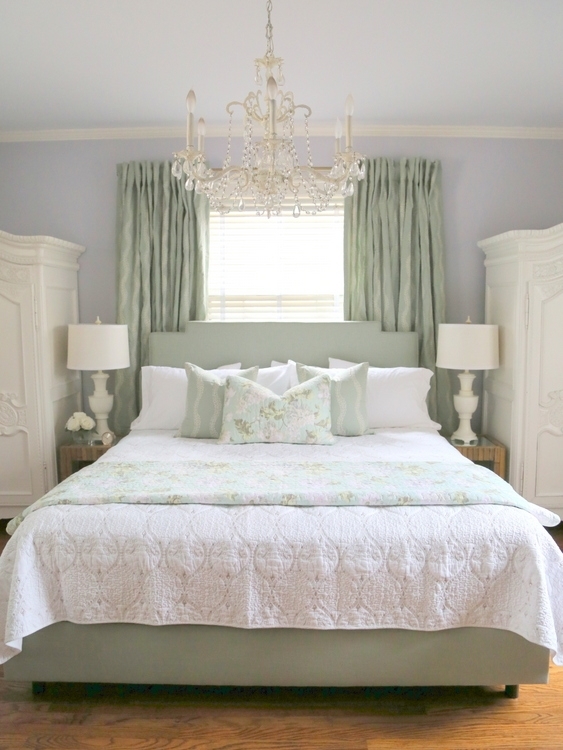 That was last summer so I need a new headboard and footboard still, and like many of One King’s Lane styles. Yes, I like a cushy mattress too. Our FAD furniture is the worn out recliner…….. ugh, need I say more. Love the story! I do like the new bed, and I believe you have the same white quilt that I do! 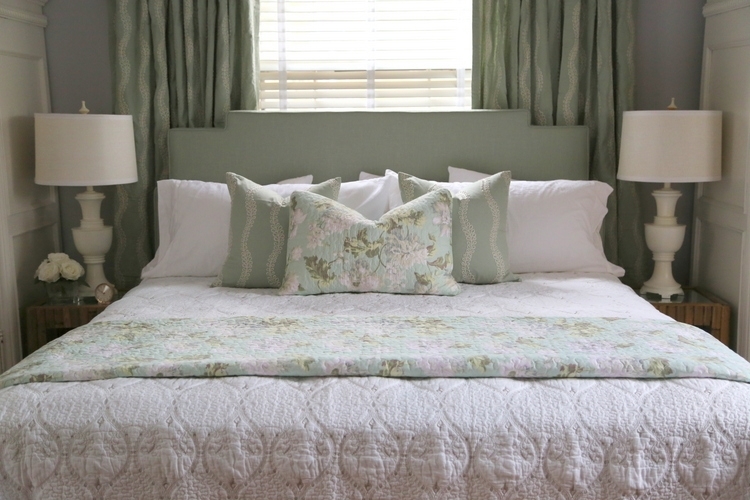 But I did love the look of that gorgeous spindle bed, too…. 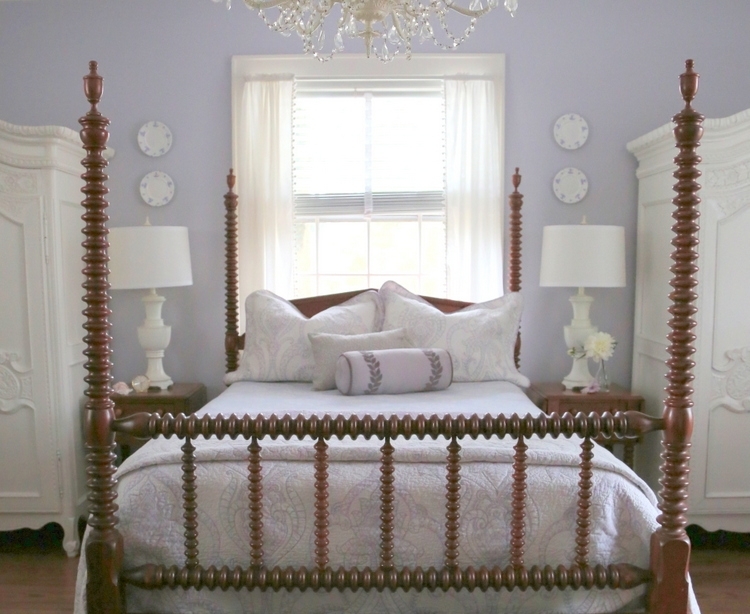 My next two posts are about KEEPING antique beds and how to “refresh” them. You might like those, Marilyn! Smiling as I type this…my hubby and I sleep in the double bed he had growing up….he’s 73….. 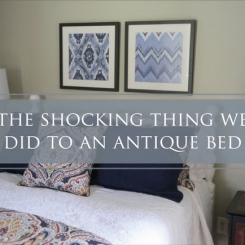 It was always the guest bed in every house we lived in….now it’s our bed after a big downsize. We swore this year we will get a queen bed! Another symptom of Furniture Attachment Disorder is becoming upset when your adult child tells you that she got rid of Nana’s kitchen table…..she took it when she left for first job after college…..now she has 3 children!